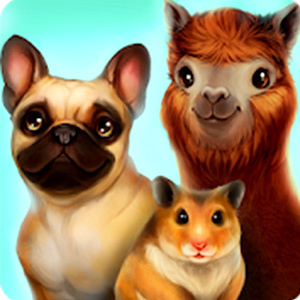 Animal lovers can now enjoy taking care of cute fur babies virtually with PetHotel – My animal boarding kennel game. 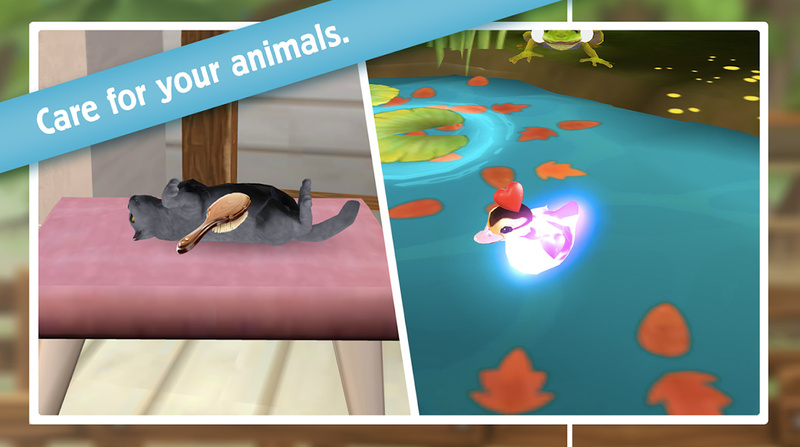 This is a simulation game that allows players to care for animals as if it is their real pet. The growth and the improvement of your hotel are dependent on how good you are at taking care of your pets. This fun unblocked game is about managing your own pet hotel where you are required to complete quests and fulfill your pet’s needs in order for your business to grow. You can build up and decorate your pension according to your preference and let your animal enjoy their stay in a comfortable and caring environment. This game can be enjoyed by anyone regardless if they love pets or not. Download now and let those furry friends get the love they deserve. If you are planning to get your own pet, you can practice taking care of one first through this game. Or, if you want to build your own business, this is also a good training ground. In PetHotel – My animal boarding kennel game, you are the one solely responsible for the wellbeing of the animals since their owners have entrusted their pets to you. In addition to that, you must keep building and expanding your hotel to earn money by taking care of your guests and the rooms of your hotel. There are plenty of things to do in this game that will not only keep you entertained but will also make your clients happy. Complete as many quests as possible to make your pet guests happy. Expand your rat’s enclosure. Or, get new toys for your doggies. There are plenty of other things you can do to satisfy them. Every pet in your care needs some love and care so it is important not to neglect anyone! As the owner of the hotel, you can bring out your creativity by decorating the rooms and building. New toys and a better design will make your animals happy. You can decorate your hotel rooms to whatever design you want! As you build more rooms, you will unlock more objects and new pets so just keep expanding your hotel. Your rooms are your main money makers. Once in a while, you should make it a point to go around and collect coins generated by your good service to your guests. If you are lucky, you will also get animal food around. Feed them to your pets to keep them healthy. Save those coins you collect and use it in upgrading your pension further. Looking after the pets is your main responsibility but satisfying them will give you more income. The more income you earn, the more opportunities you have to enhance your hotel. Care for your doggy, your felines, rodents since every pet wants to play, be groomed and fed. You can also show your love to the pets by cuddling them. At the start of the game, you have a small pension. In order to be successful in this game you would have to expand your hotel and the enclosure, so you can accommodate more new animals. Once you complete each level, you can improve your hotel’s interior design. Keep on expanding your enclosures and you will see your business growing in no time. Getting better items and decorations will be helpful too. 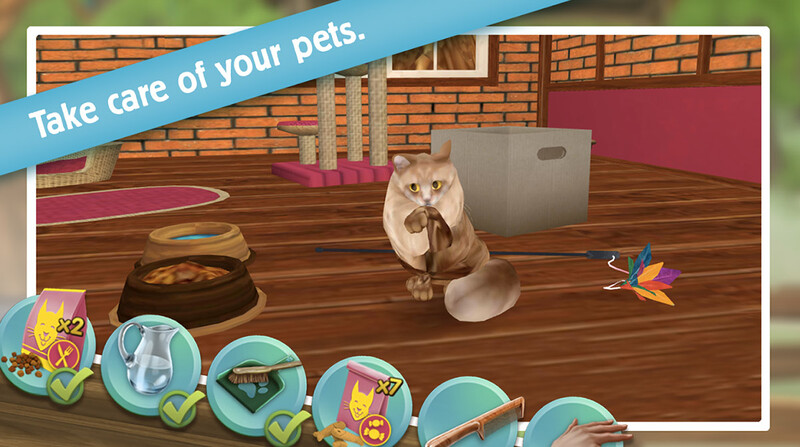 Unlike other games where you have to spend real money to get a new pet. 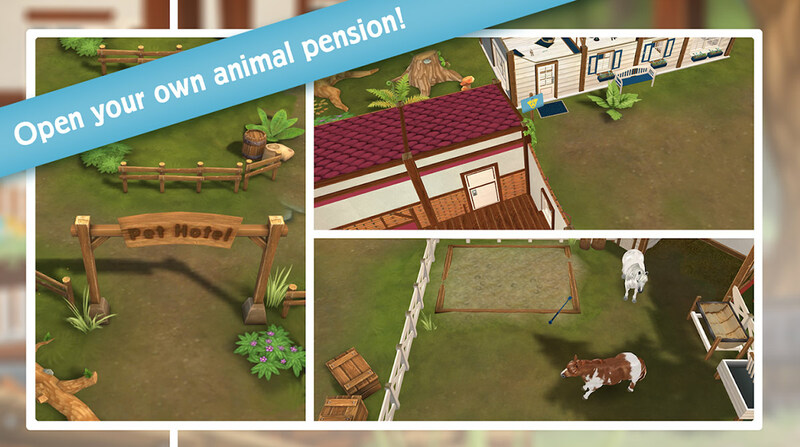 In PetHotel – My animal boarding kennel game online, you can acquire new pets by using the in-game currency. 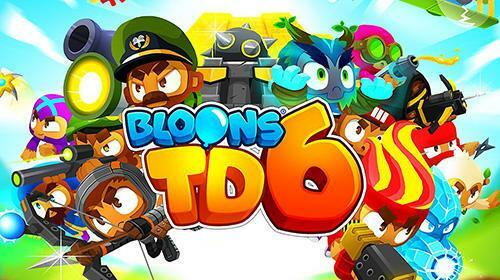 With this feature, this game is recommended for kids. They will learn how to take care of animals and the importance of responsibility as well. Start your own business and show your love for animals. 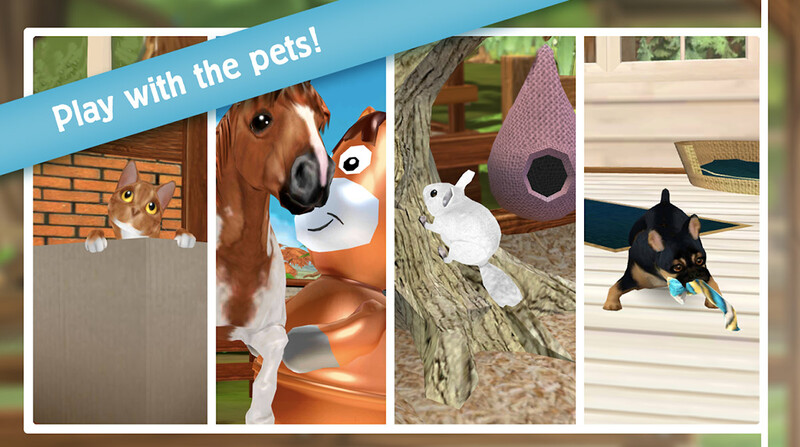 Download PetHotel – My animal boarding kennel on your PC now for free! 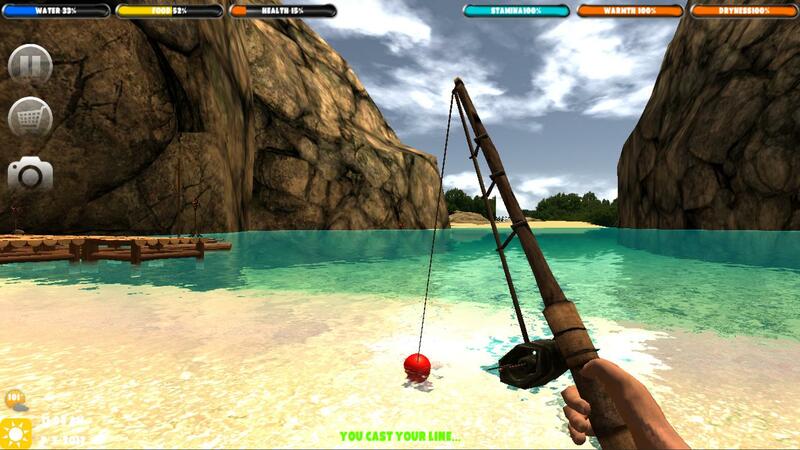 If you liked this game, check out other Simulation Games on Games.lol! Try Hay Day on PC where you will be in charge of your own farm! your PetHotel – My Animal Boarding Kennel Game installation.